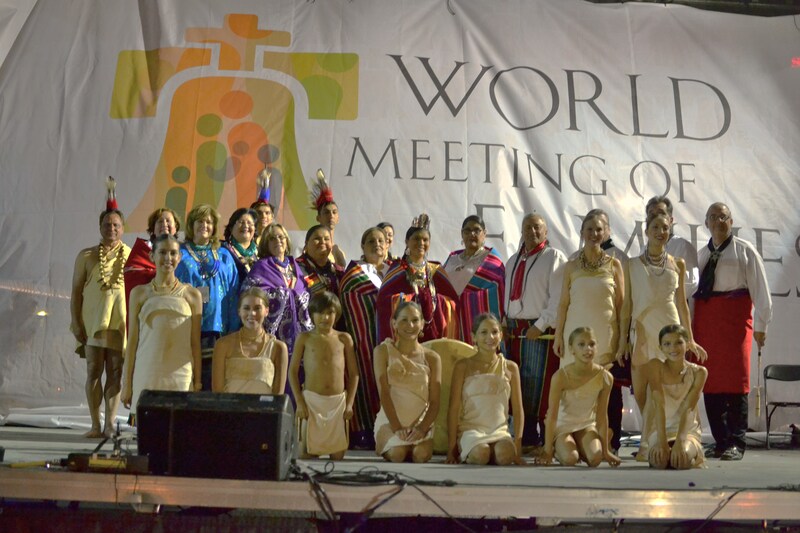 With the resounding success of the Festival of Families performance for the Papal visit, the Osage Ballet has announced a fundraiser art auction to be held Feb 27 at Trinity Episcopal Church in Tulsa at 7 p.m., with proceeds going toward upcoming summer performances in Santa Fe and Bartlesville. A benefit art auction with donations from an array of talented artists, including many renowned American Indian artists, will take place at the historic Trinity Episcopal Church, located at 501 S. Cincinnati Ave. in downtown Tulsa. The art auction will feature original works of art, jewelry and clothing, including handmade, authentic Osage boots by artist Dell Bessie, Smith said. According to Smith, some of the featured artists who have already committed to this event are Kilan Jacobs, Ken Foster, silversmith Bruce Carter, Burneta Venosdel and wildlife/nature artists Joni Johnson and Carolyn Mock. Sponsorship, art and financial donations are still being accepted. Current sponsors, to date, for this event include the Osage Foundation, Charles Wickstrom, Michael and Bette Graves, and the Arts & Humanities Council of Tulsa. For more information, visit http://www.osageballet.com, email: osageballet.gmail.com or call Randy Smith at 918-704-4668.